L4G South West Herts District: Blogger goes live for the Link4Growth SW Herts District! Blogger goes live for the Link4Growth SW Herts District! As we approach the end of 2013 and begin the brand new year 2014, we have not been idle at #Link4Growth. We have now introduced several new features from the Google stable of applications in the South West Herts District. 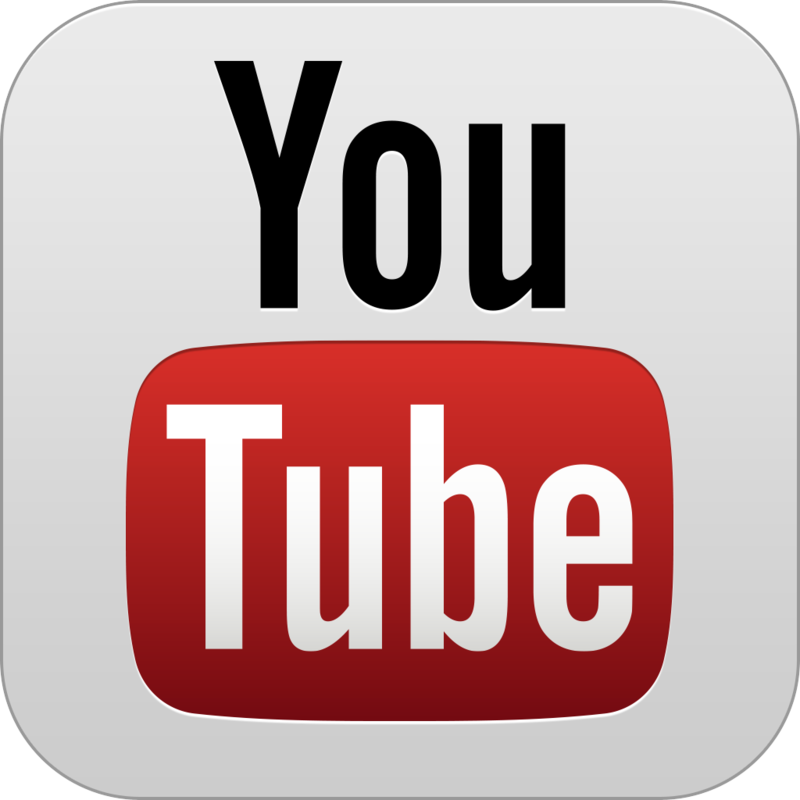 A brand new YouTube channel has been created specifically for the SW Herts district. This means we can keep the focus on what is happening local and relevant. The second introduction has been the creation of this Blog (with the blogger application) which is where we can report on all the local Link4Growth community building stories as they happen! The first few stories will include updates on L4GYouth a recent development started right here in Watford to reach out and begin tackle a couple of major issues. Not only youth unemployment but also sharing how the world has changed and how this means taking personal responsibility and re-igniting problem solving and creative thinking will be essential going forward... +Alex Murray a local law graduate from Bushey will be working with me on this project. The second story will be to cover my first 3 months of stopping using supermarkets. In rebuilding community we have to recognise that every £1 we spend locally more of this stays in the local economy, and we need to support our local traders who are our neighbours too! I have been keeping a blog of my journey and will be sharing some of the early challenges with switching away from convenience but back to community!